It’s no secret that I love beautiful book covers, but then again, who doesn’t? 2016 has been full of so many great books, and to go along with that, so many great covers. When I see one, I automatically have to have it. Not only do they look gorgeous on your shelves, but also on your bookstagram feed as well. You don’t want to have books with not-so-great covers on your feed, do you? I for one, do not, but very rarely do I come across a book with a cover I don’t like. Sometimes one will look better in person than online, or vice versa, it just depends. Like I said, 2016 has ben a great year for covers and new books to go along with them, so I’m going to share my five favorite covers of 2016 (so far). 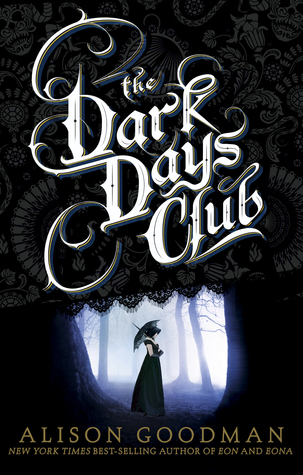 I’ve talked about The Dark Days Club before, but I have yet to tell you how much I LOVE the cover that goes along with it! I love the dark and eerie look paired with the lace. I just think it’s so gorgeous. Plus it’s historical fiction, so what’s not to love? The paint splatters on this cover are gorgeous, and the color combo even more so. Not only am I in love with the cover, but it was also a great book, and I thoroughly enjoyed it. But can we talk about how gorgeous that cover is, because I’ve had this book since May and still cannot get over it?! I just recently discovered this book when I saw it on the Epic Reads Instagram page, and can I just tell you how in love I am with it? 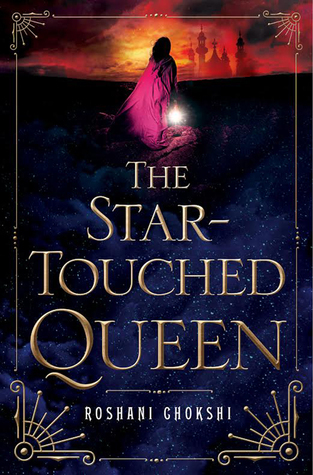 It kind of has a glittery and shiny look to it, so I’m hoping that the physical copy of this book has a shiny cover. 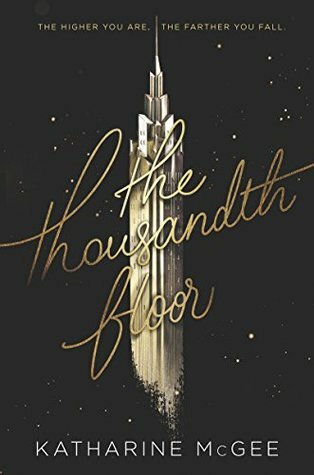 Like The Thousandth Floor this book has not yet come out, so I have no clue what it looks like in person. 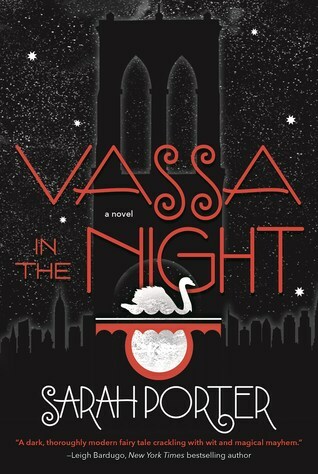 The cover for Vassa in the Night is so gorgeous though, with the stars and the New York City silhouette. I’m in love with this cover, and I’ve only seen photos. So, those are my favorite covers of 2016, at least so far. What are some of your favorite covers of 2016? These are all so gorgeous! 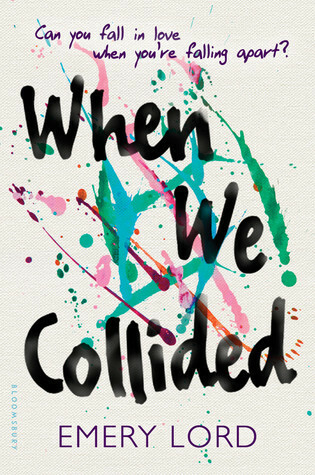 I especially love When We Collided and The Thousandth Floor. As for other gorgeous 2016 covers, I have to mention Passenger, Rebel of the Sands, and Outrun the Moon. May I just tell you, I am absolutely loving your blog! But I am not able to follow your blog. I can’t seem to find the option ‘follow’ anywhere. Help me out? Thank you, that really means a lot to me! <3 With the theme I am currently using, I am unable to add a follow button or widget. I've been trying to figure it out, so if I do, I will let you know right away. Until then, I will tell you that I should have new posts every Tuesday, Thursday, Saturday, and Monday morning.